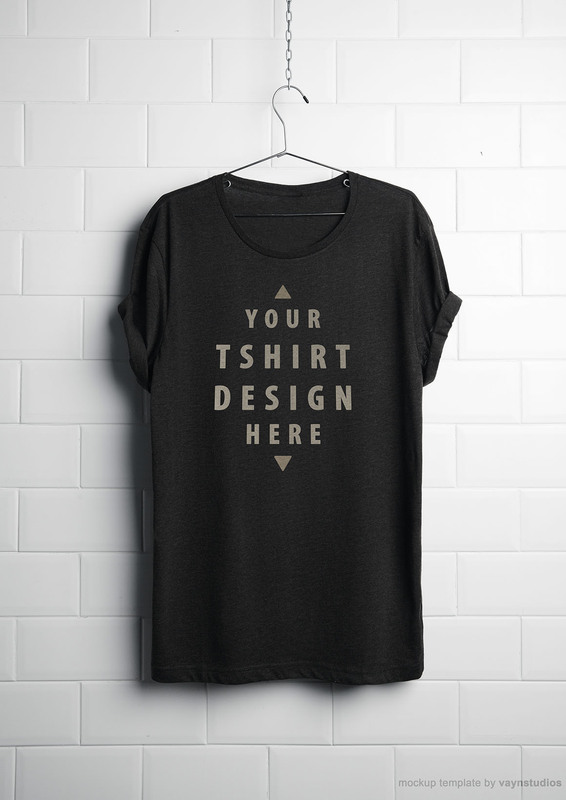 Free Hanging T-Shirt Mockup - Dealjumbo.com — Discounted design bundles with extended license! Free Hanging T-Shirt Mockup - Dealjumbo.com — Discounted design bundles with extended license! 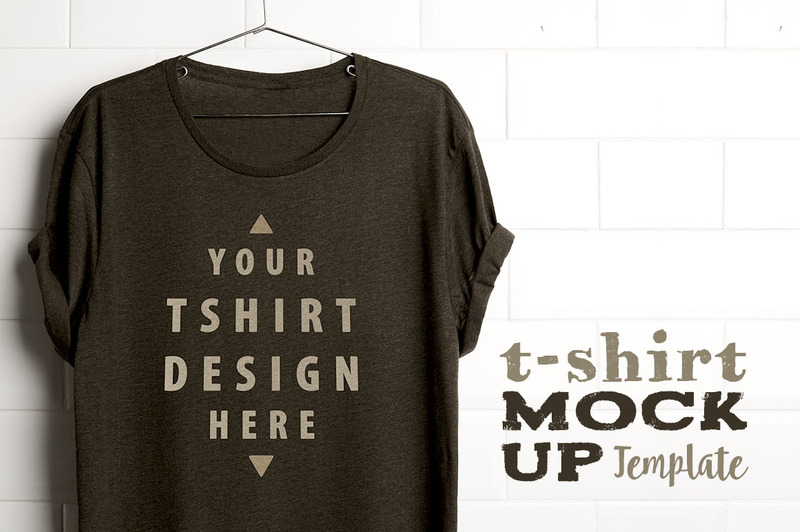 Free T-shirt Photoshop presentation template from vayn. 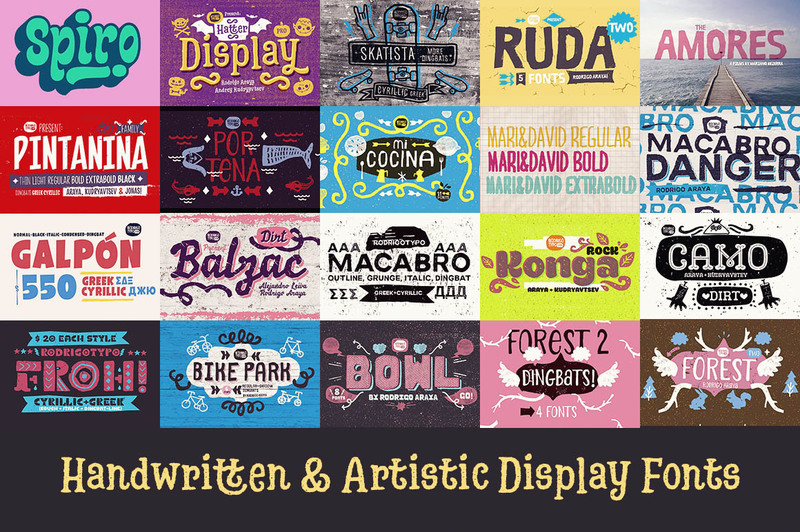 Get your t-shirt design presentation in seconds. More amazing freebies & items from this author here!